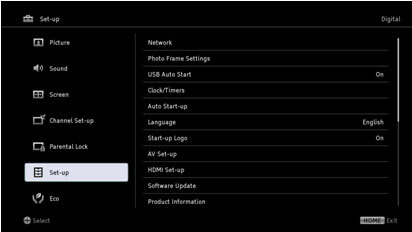 If your Software Version is 8.011 or higher, your TV does not need this update. 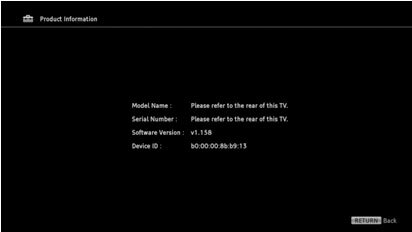 Download the sony_tvupdate_2012_8011_pdf_auth.zip file to a temporary or download directory (please note this directory for reference) on your computer. Go to the directory where the file was downloaded and verify that the size of the sony_tvupdate_2012_8011_pdf_auth.zip file is 79,951,306 bytes. 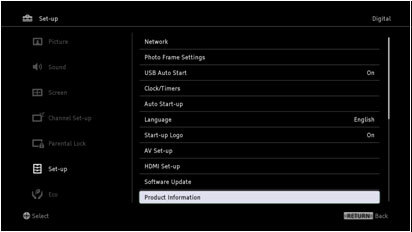 a. Right-click the sony_tvupdate_2012_8011_pdf_auth.zip file, and click "Properties". b.. On the "sony_tvupdate_2012_8011_pdf_auth.zip Properties" screen, verify that the "Size:" listed is "79,951,306 bytes". c. If the file size is different than the "79,951,306 bytes", please download the sony_tvupdate_2012_8011_pdf_auth.zip file again. Extract the update file from the sony_tvupdate_2012_8011_pdf_auth.zip file. a. Go to the directory where the file was downloaded and right-click the sony_tvupdate_2012_8011_pdf_auth.zip file, and then click "Extract All. c. A new folder will be created called "sony_dtv026000076007_00011201"
e. A new folder will be created called "sony_dtv026000076007_00011201"
a. Go to the location where the file was downloaded and double-click the sony_tvupdate_2012_8011_pdf_auth.zip file. b. A new folder will be created called "sony_dtv026000076007_00011201"
For Windows® XP operating system: Go to the directory where the folder was created, right-click the sony_dtv026000076007_00011201 folder and, from the menu, click "Send To...", and then click the drive (E.g. Removable Disk E:) that represents your USB device. The update folder will be copied onto your USB device. 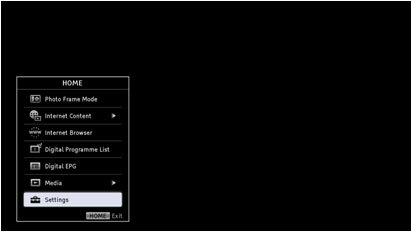 For Macintosh® OS X operating system: Drag and drop the sony_dtv026000076007_00011201 folder to the root folder of the USB device. Insert the USB storage device containing the downloaded file into the USB port located on the side of the TV.